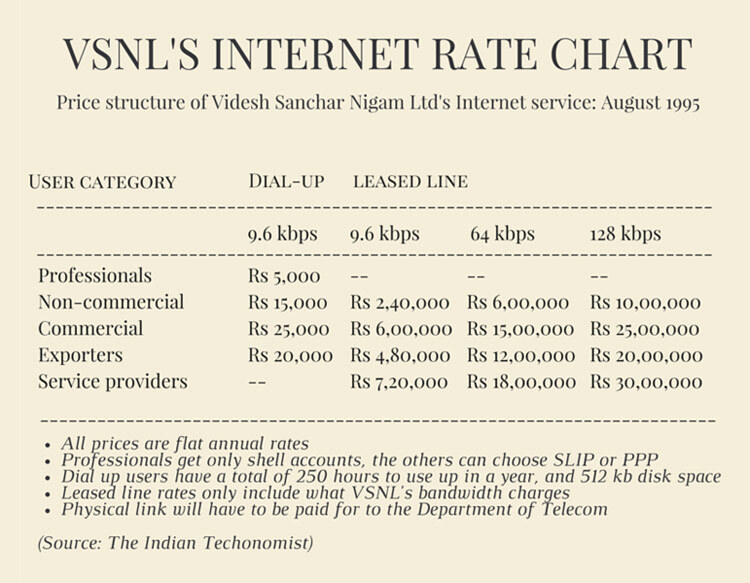 On 15th August, India celebrates its Independence day, but its as well a birthday for the Internet in India, On 15th August 1995, VSNL introduced public internet access in India. It was available only in 6 cities when launched. And gradually, they were able to add about 10,000 Internet users within 6 months. Below is a timeline chart, representing the major achievements of Internet, during its 20 year of journey which began with DSL and now has 4G.. The future is here – Hoverboards have arrived.